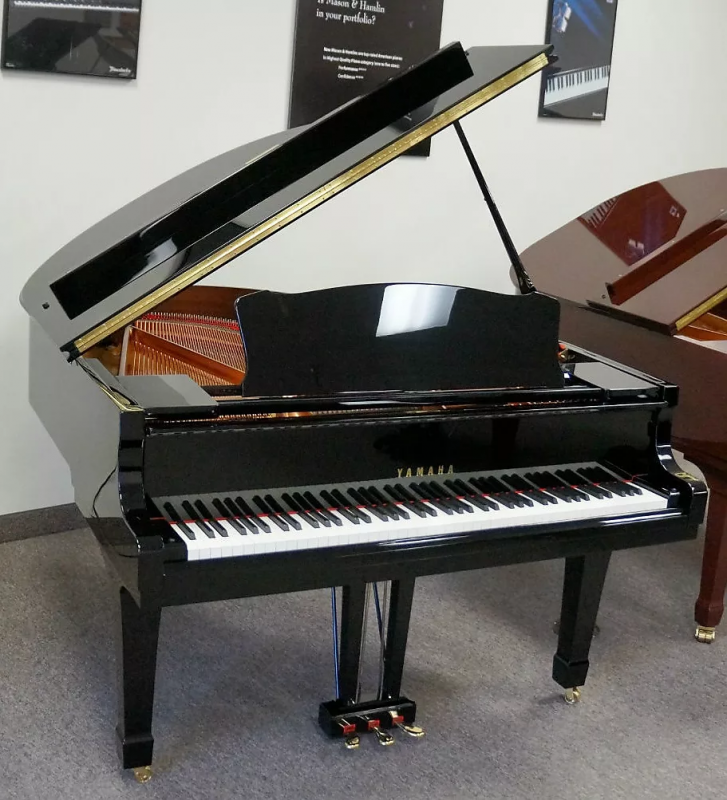 Buy Piano Minnesota - Minneapolis music store, Schiller, Steinway, Kawai pianos, and more. Saturday 11am - 5pm | Sunday 1pm - 5pm C.S.T. Jim Laabs Music Musical Instrument Sales & Service Since 1958! 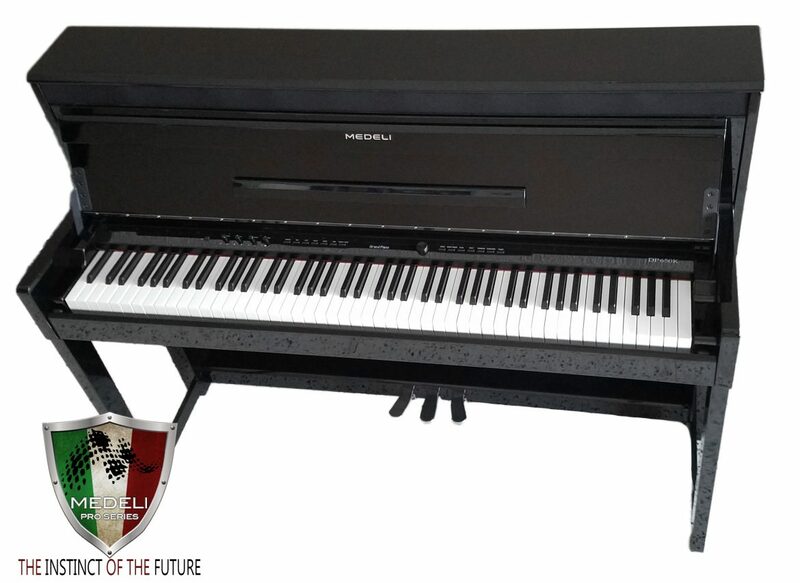 Floor Demo Pianos – SALE! These are new model Melodicas by Excalibur! A newly redesigned series they feature bright, transparent casings made from lightweight ABS plastic. Casey Jones was an avid lover of music and used his harmonica to help develope his signature train whistle. We honor those lonesome engineer songs with a tribute to Casey Jones and his heroism with this beautiful, bronze reed harmonica. The Schiller Model 400 Nickel has a big, warm sound. 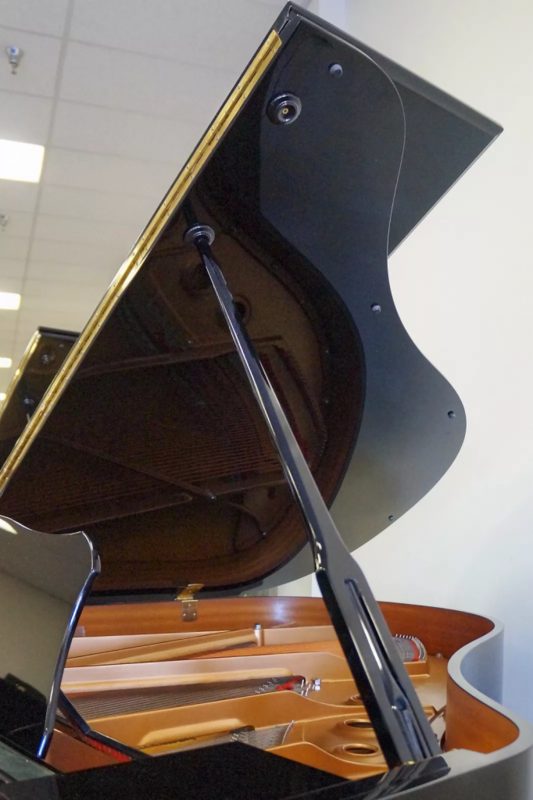 The open wrap design virtually eliminates sharp bends so the air flows in a smoother fashion, giving the Model 400 Nickel its symphonic sound. Refinement is the essence of the Frankfurt Bass. Each back and side is made of the finest North American Maple with a multi-laminated Spruce top. The very heart of an acoustic bass lies at the players fingertips. Players will treasure the feel of the Frankfurt Bass. The perfect curvature and neck placement provide a solid groundwork. 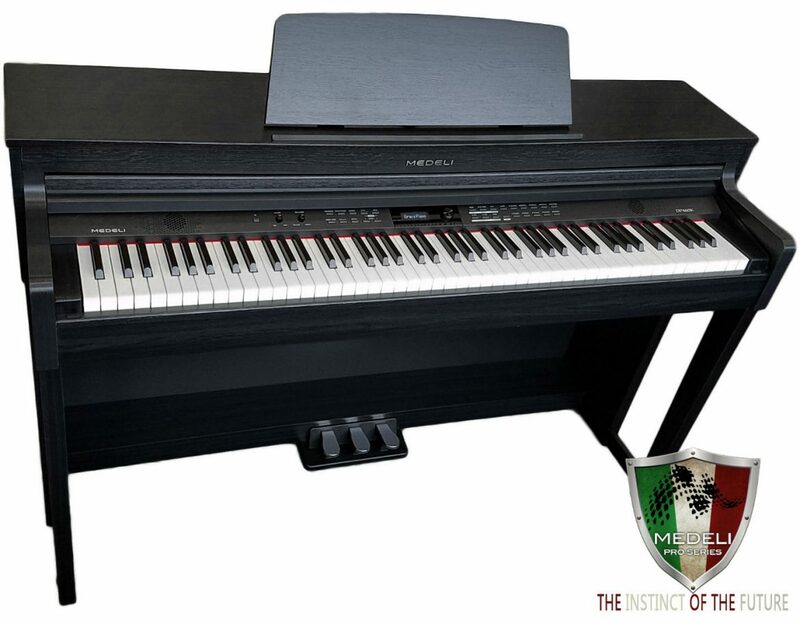 Always the best price, service and delivery when you buy a piano from Jim Laabs Music Store! We have the best new and used pianos from bands like: Schiller, Steinway, Kawai, Yamaha and more. 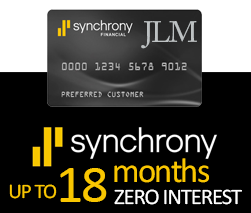 Buy pianos Minnesota!